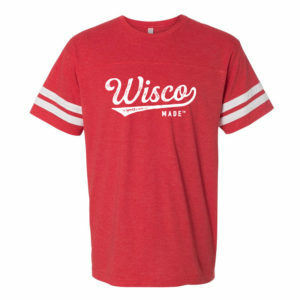 A true Wisconsin lifestyle brand. Go more places. See more things. Make more memories. 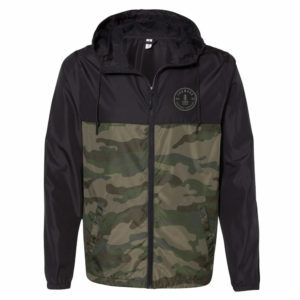 Local apparel designed and printed right here in Wisconsin. 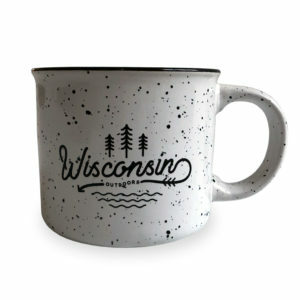 Forward Apparel Co. was started as a way to show our appreciation for great design and the beautiful State of Wisconsin. 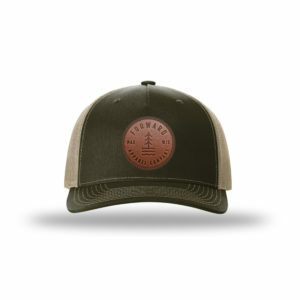 If you share in our state pride and value wearing clothing that moves you forward, visit our shop to find the products you’ll love.